After testing the beta version for a considerable period of time, Essential has finally started rolling out the official Stable Android 8.1 Oreo update for Essential phone users. The update which started rolling out on March 13th is the official stable version and not the beta version. All users ought to have received the update notification already but incase you haven't, just go to your Essential phone's Settings, go to about phone and try to see if you can download the update. 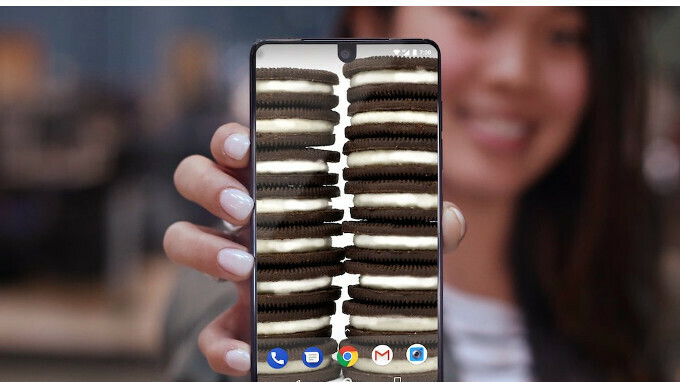 Irrespective of the essential phone edition you are using, either Ocean Depths, Stellar Gray, Copper Black, or Halo Gray, you should still be able to download the new Android 8.1 Oreo update. As usual, make sure you are connected to a strong WiFi network and your phone is charged or connected to a power source before you proceed with the update.